Door hardware fittings play a pivotal role in modern day home decor and furnishings.If you want to known something about hardware fittings for doors wholesale,please contact us, we supplied a wide range of hardware fittings for doors, We welcome customers to visit our factory for more details about hardware fittings for doors. Welcome to Zeyu! we offer Hardware Fittings hardware fittings for doors with Certification CE and European standard.There strong technical strength and high-quality professionals in our company. Our hardware fittings for doors Edge or Shape: Arc angle,Function: Door can pivot 90° in and 90° out,Material: Brass/Stainless steel, Glass thickness: 6(1/4")-10(3/8")mm. Construction of a shower doors is never complete without fitting Profiles such as Hardware Fittings For Doors. Founded in 2002, Zeyu is a private enterprise integrating R & D, production, sales and service. 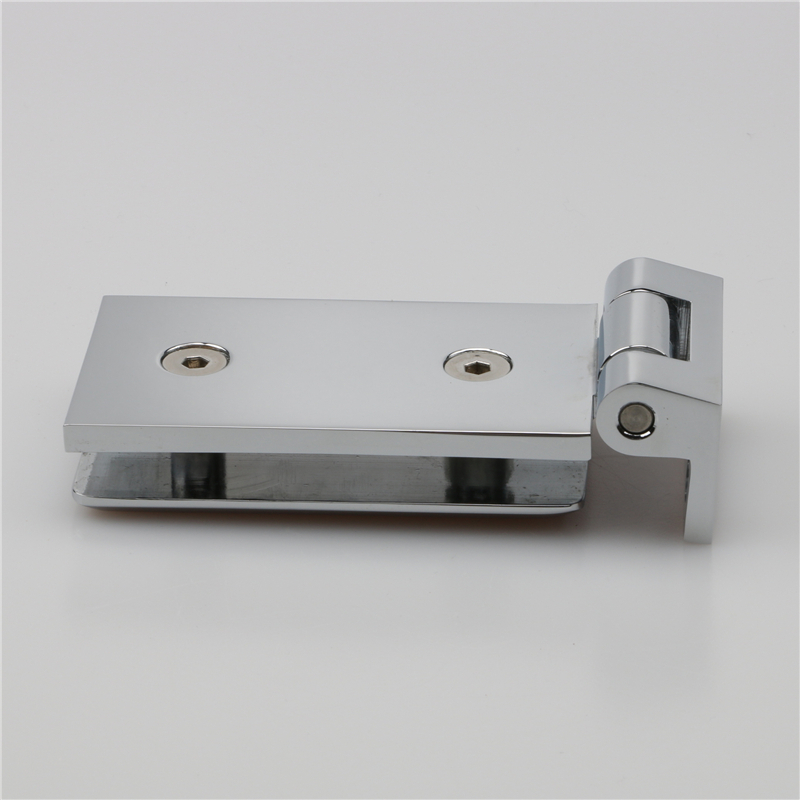 The Edge or Shape of this Hardware Fittings is Arc angle, which is right for doors of L-bracket wall mount as it has the ability to be inset from the wall. know more about Wall mount Hardware Fittings For Doors please Vista website:http://www.china-keze.com. 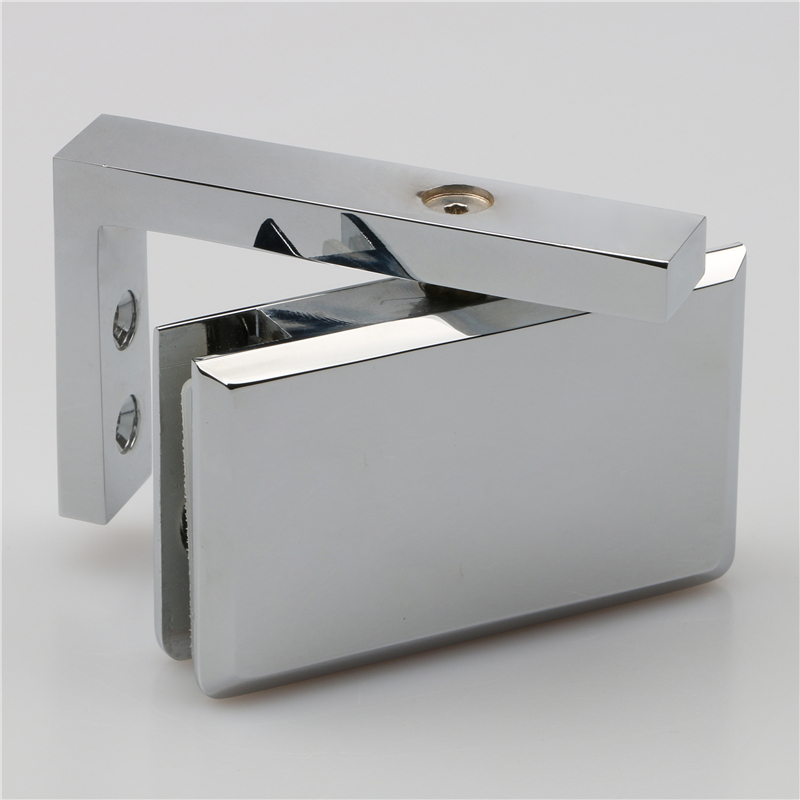 Buy wholesale Hardware Fittings For Doors online at low price in China. Shop online for wide range of Hardware Fittings from top brands on Keze. 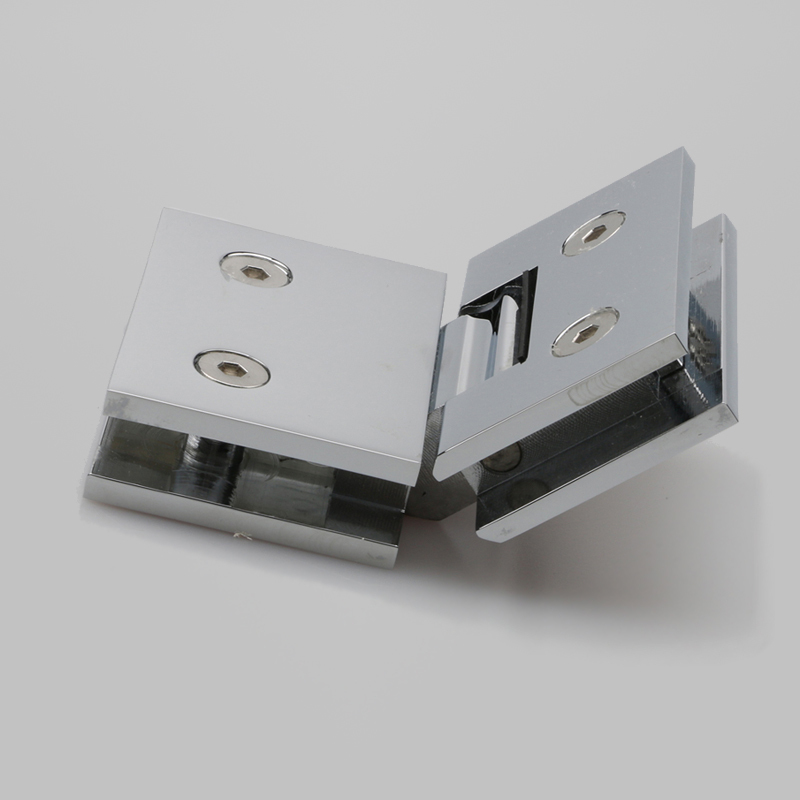 We offers Long hinge pivot hinge stainless steel glass hinges products and solutions for Doors. Choose the stainless steel Hardware Fittings For Doors, it saves your money as well as time to solve out security quality problem.